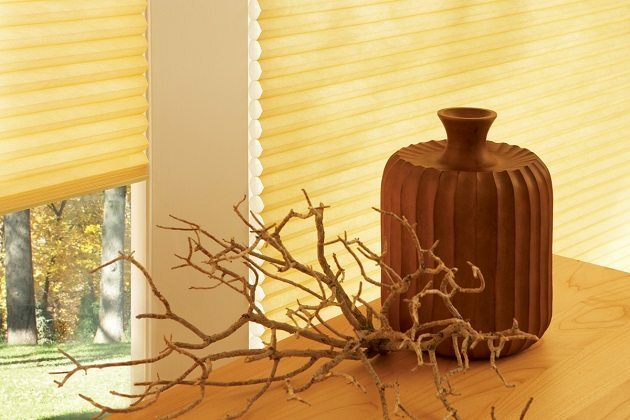 The beauty of Honeycomb shades goes beyond what meets the eye. 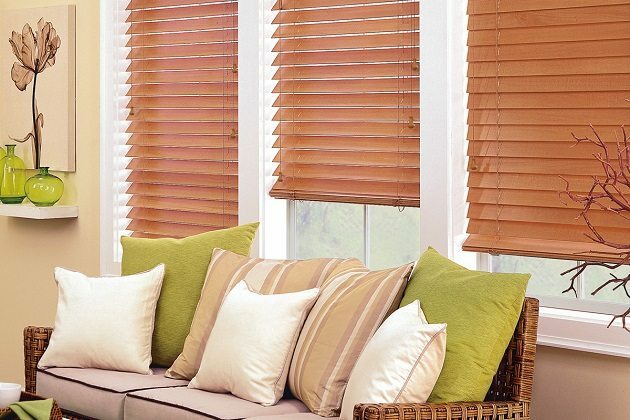 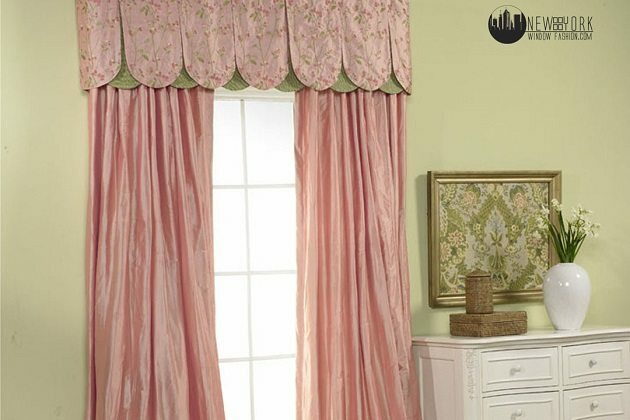 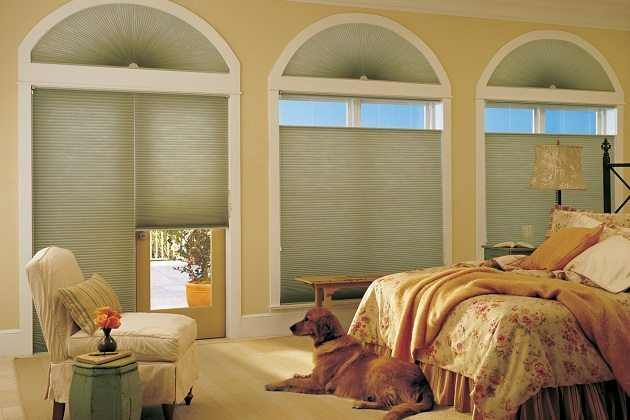 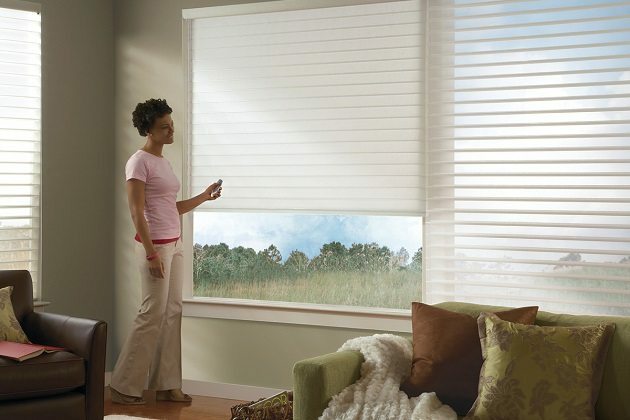 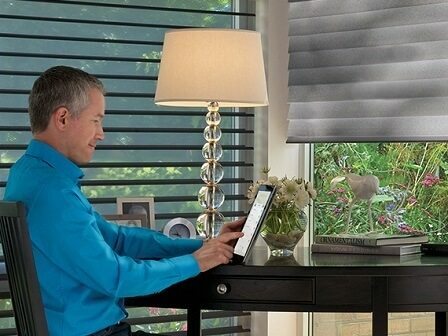 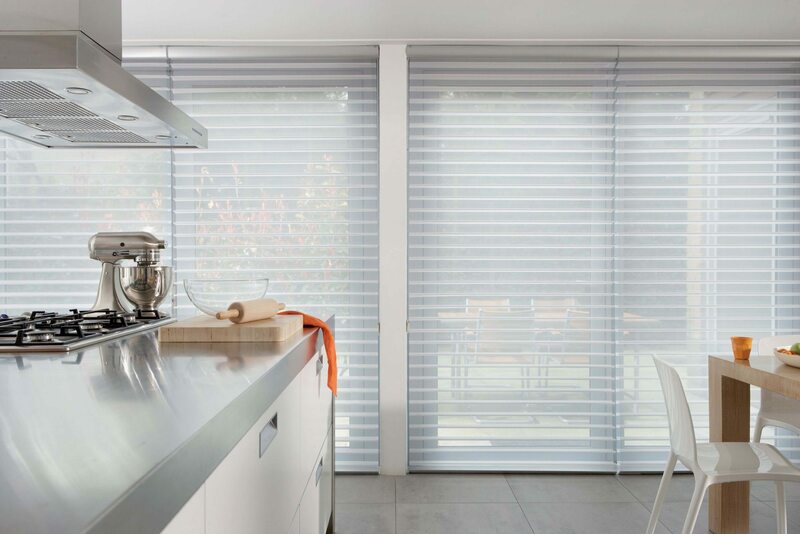 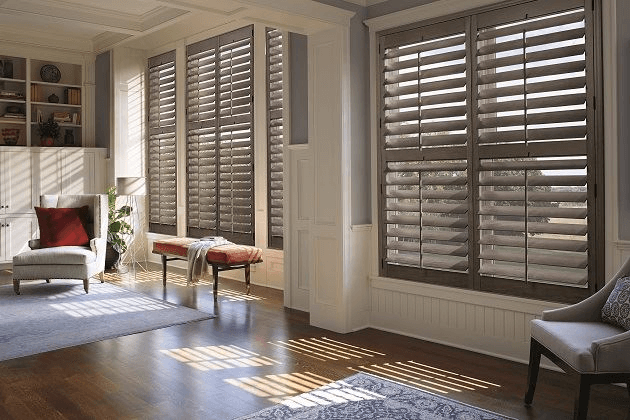 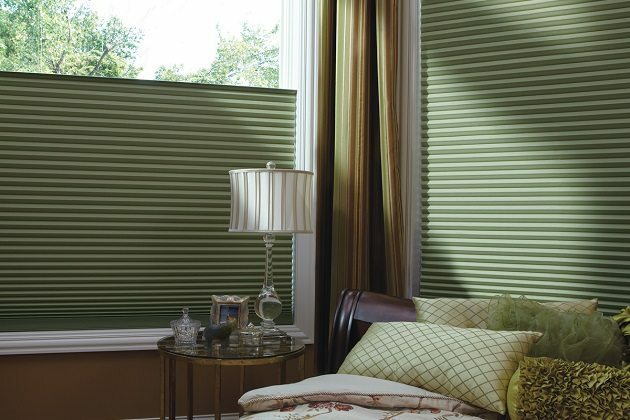 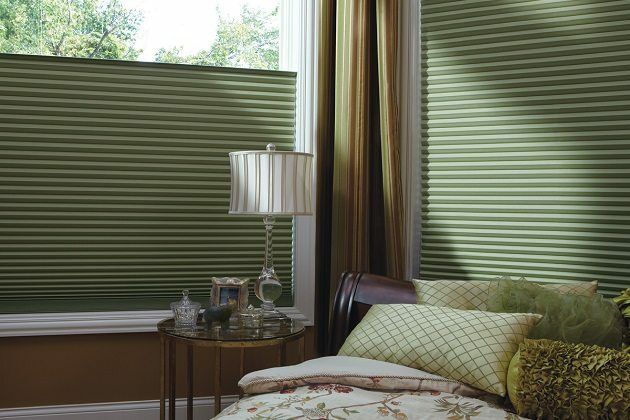 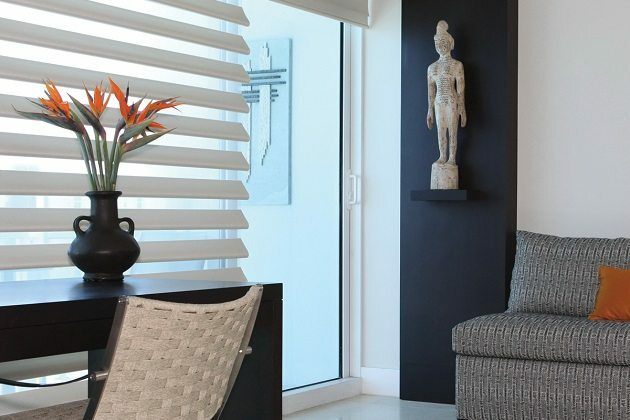 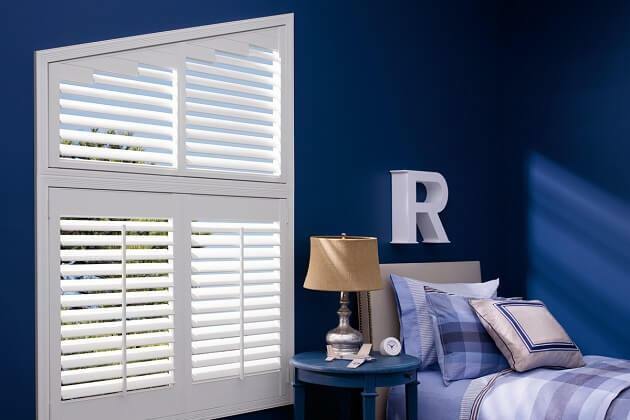 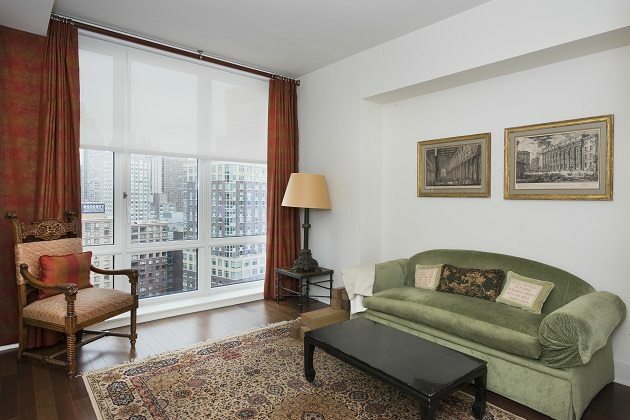 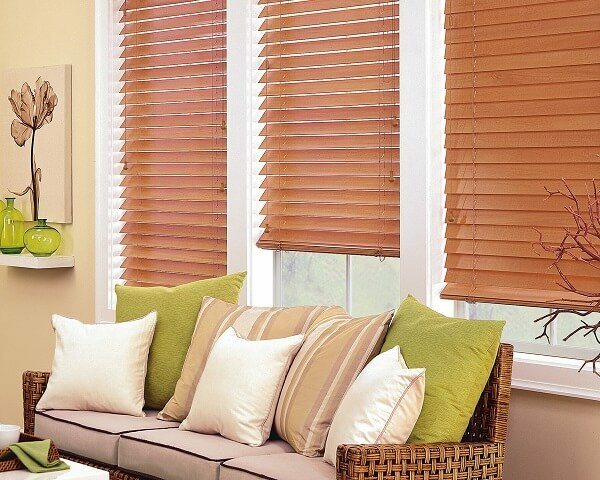 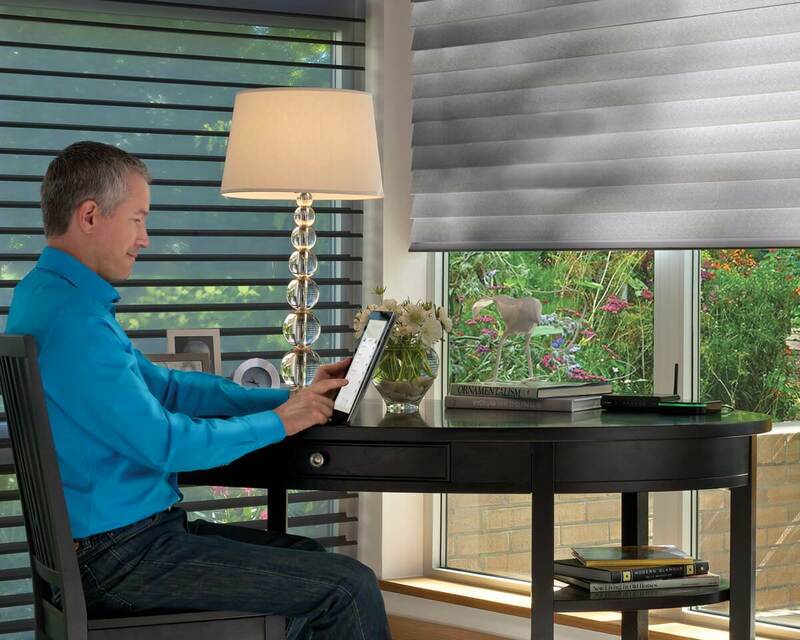 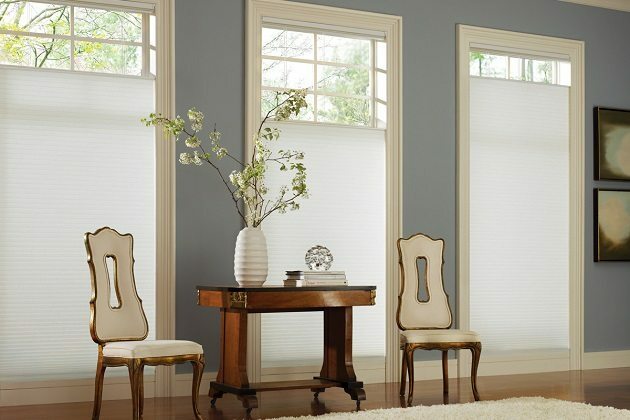 These shades have a way of providing a soft look, while still maintaining its function as a blind. 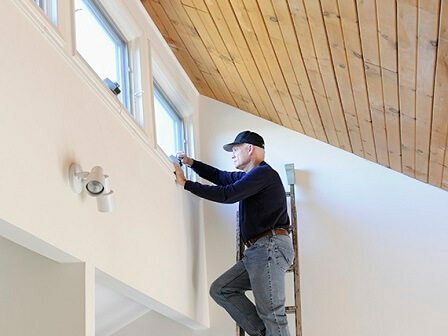 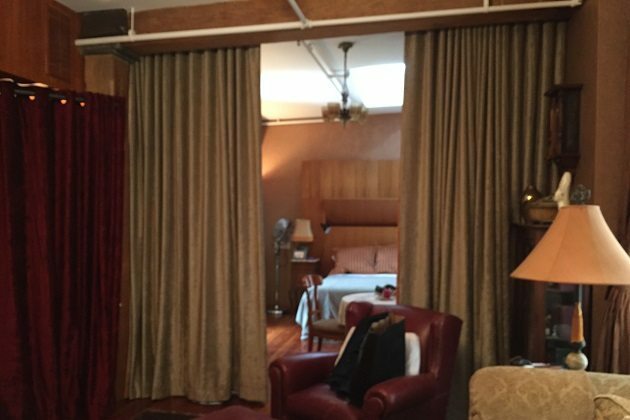 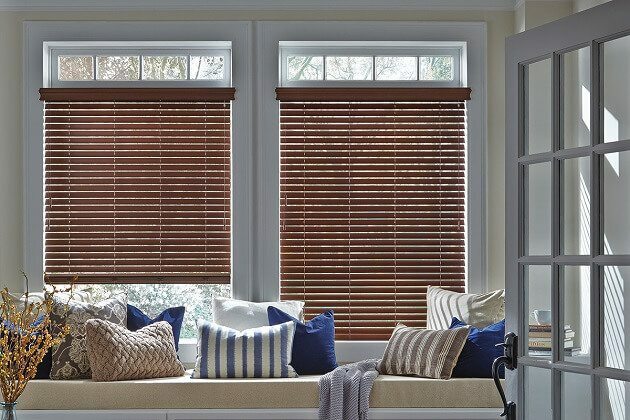 As far as window treatments goes, they are one of the most energy efficient and helps keep the heat out in summer and cold out in winter. 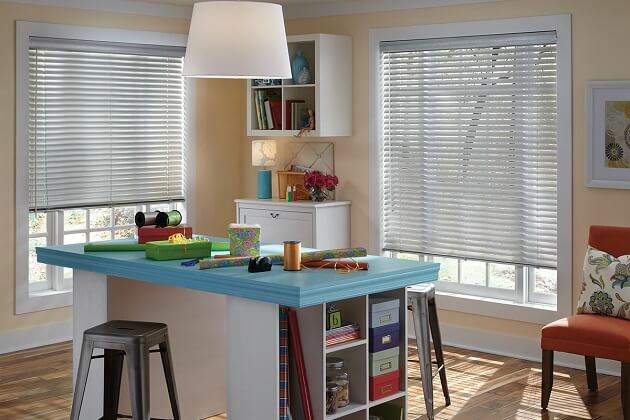 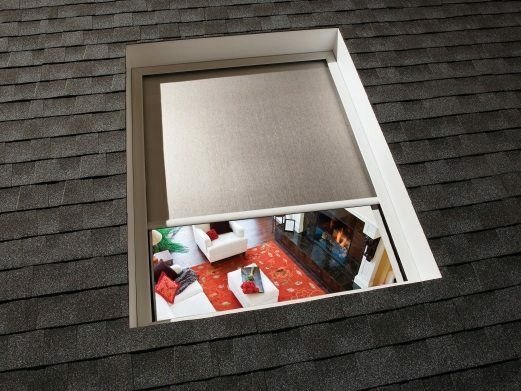 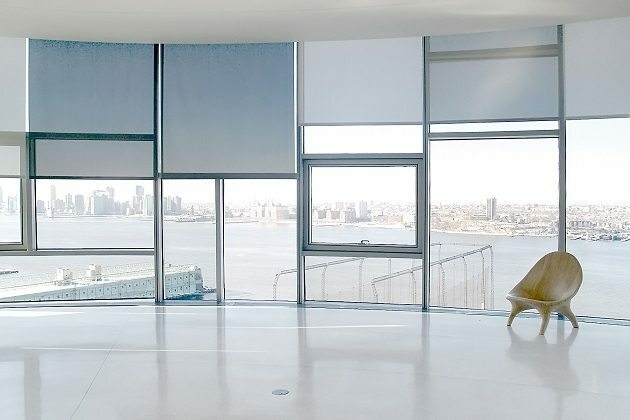 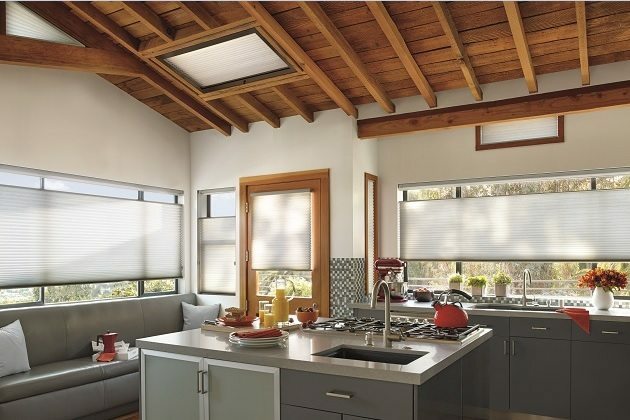 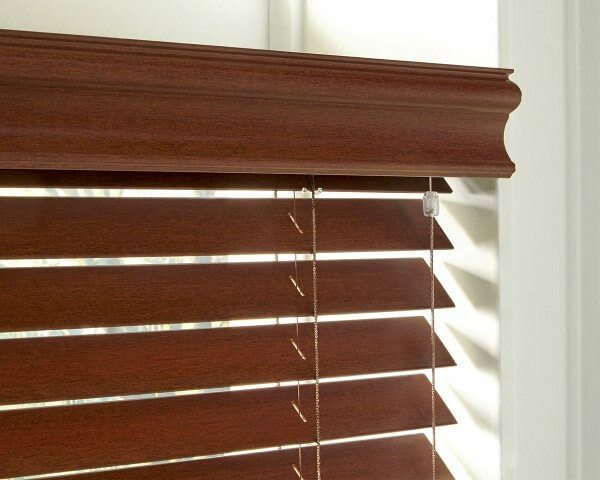 The Honeycomb shades are versatile and attractive and includes options such as continuous cord loop, Top-down/Bottom-up, vertical (excellent for sliding glass), cordless (excellent for child safety) and power operating systems. 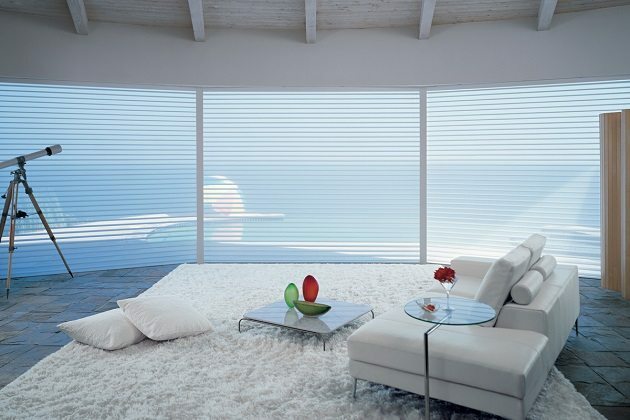 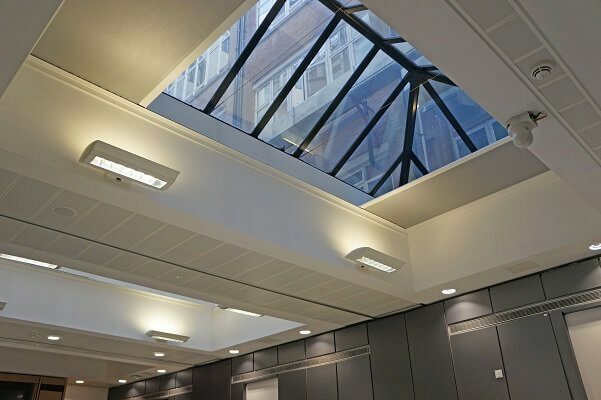 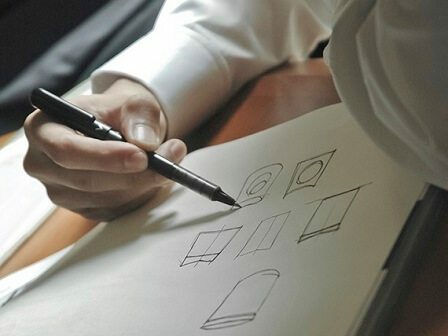 The shades are made available in various construction forms from triple thickness to single and double. 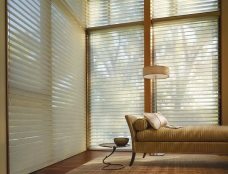 There is even a design of a honeycomb-within-a-honeycomb, which offers the highest level of energy efficiency in the industry. 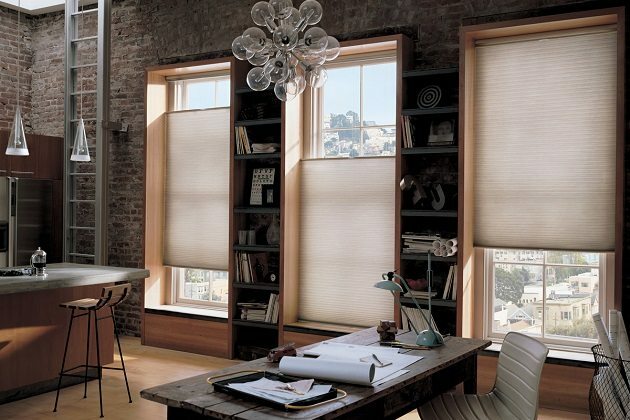 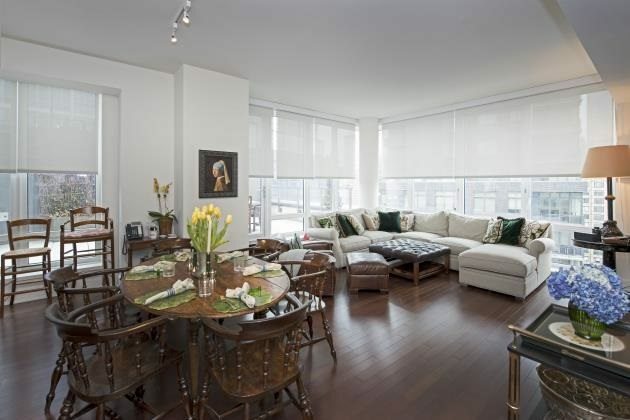 The Honeycomb shades have the capability of reducing energy loss up to 50%. 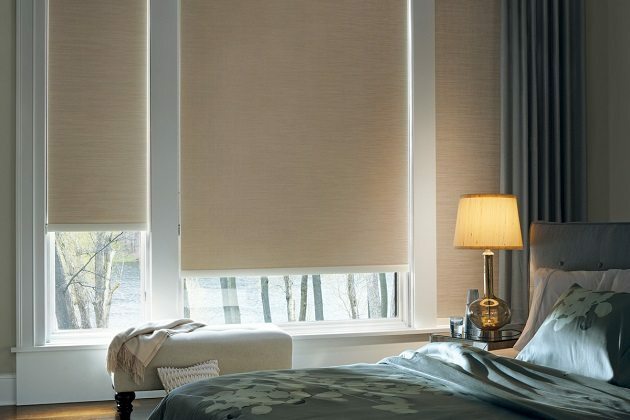 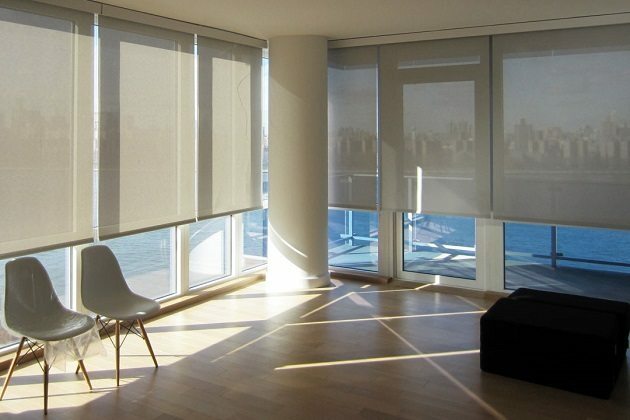 The shades are made with materials like Light Filtering, Semi-Sheer, Blackout and Room Darkening to suit any specifications and are made available in a wide range of textures and colors.